﻿ PARTSERVICE - PARTSERVICE. Spare parts for professional kitchen and laundry. Service. SPARE PARTS FOR MEAT CUTTING MACHINES, BAR MIXERS, CUTTERS, MINCING MACHINES, VEGETABLE SLICERS, POTATO PEELERS, IMMERSION BLENDERS, KNEADING-MACHINES, VACUUM PROCESSING MACHINES ETC. 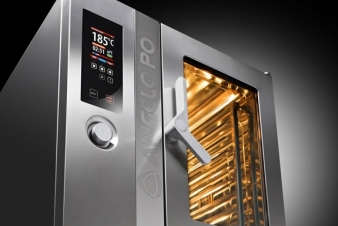 How can the daily running of a professional kitchen be improved in terms of speed, flexibility and efficiency whilst also increasing productivity? 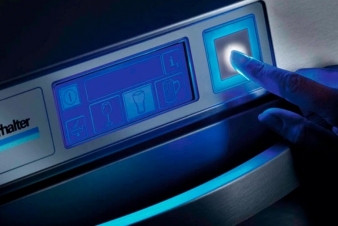 This is the question with which the MKN team of over 30 engineers and experts approached the development of a new cooking appliance. 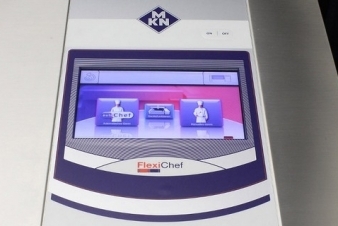 The result: FlexiChef®. 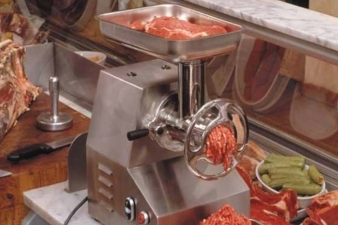 USED MEAT CUTTING MACHINES, BAR MIXERS, CUTTERS, MINCING MACHINES, VEGETABLE SLICERS, POTATO PEELERS, IMMERSION BLENDERS, KNEADING-MACHINES, VACUUM PROCESSING MACHINES ETC. Warranty. 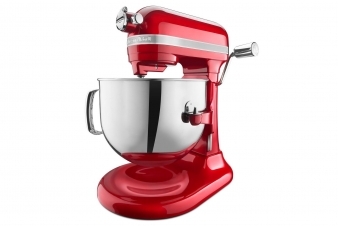 Aftersales KitchenAid. Spare parts. 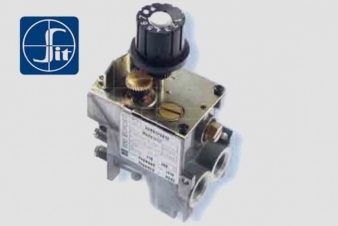 ALL NECESSARY SPARE PARTS FOR KITCHEN THERMAL EQUIPMENT FROM DIFFERENT INTERNATIONAL MANUFACTURERS, INCLUDING SPIRALS, THERMOSTATS, TIMERS, PROGRAMMING TOOLS, CONTROL MODULES, ELECTRIC MOTORS AND OTHER NECESSARY PARTS. 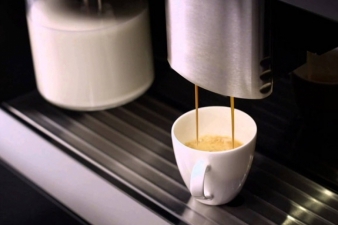 ALL NECESSARY PARTS AND ACCESSORIES FOR COFFEE MACHINES OF DIFFERENT TYPES FORM INTERNATIONAL MANUFACTURERS. 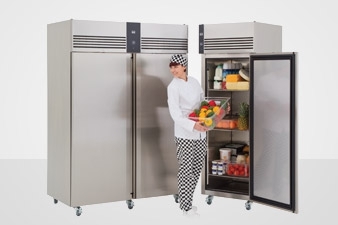 Original freezers and condensers from famous manufacturers, electronic controller, door seals, possible custom order of special sizes and other. Due to high standard of professionalism of our coordinated team, responsible attitude and love of our job, we earned trust not only of majority of service companies, but also of many food outlets in every part of Latvia. The key elements of our success are: long-term experience of our team in the field, professional competence that is conductive to solve open-ended problems, along with high standard service. 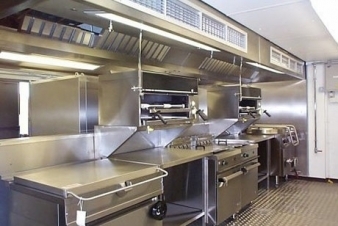 We offer all necessary spare parts for cookers, ovens, dishwashers, cold stores, cream freezers, coffeemakers and other kitchen equipment. There are about 70 thousands of spare parts in our stock. These parts suit to equipment from more than 450 manufacturers. It ascertains high availability of all widespread details. 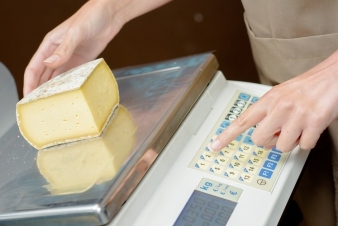 97% of all orders we fulfill in the same day, other 3% are special.